Note that the number of calories burned is based on men and women of average size with average muscle mass. A smaller person or one with less than average muscle mass will burn fewer calories. Source: "Physical Activity and Health: A Report of the Surgeon General," July 1996. 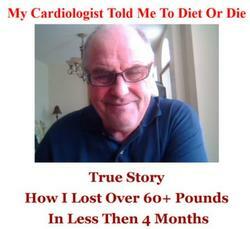 Source: www.healthologycom, "Weight Loss and Physical Activity" by Bruce Rector MD.